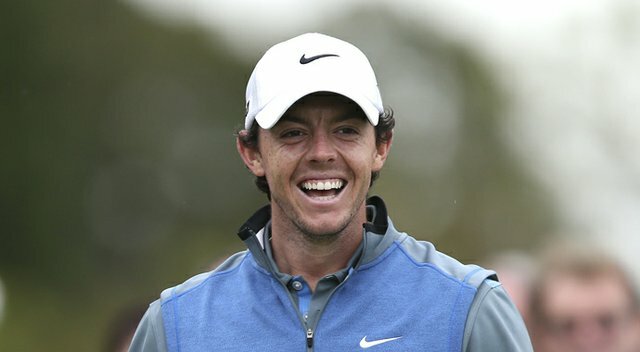 The time Rory McIlroy tried to smash a golf ball, and missed TWICE! McIlroy might be one of the world's best drivers of the ball today - but it wasn't always the case! Real or fake? We'll let you decide that one!